SwissPiranha from Switzerland is a company which made tent pegs better. In times when everyone tries to build the lightest possible shelter SwissPiranha concentrated on something each tent and tarp needs: Pegs. 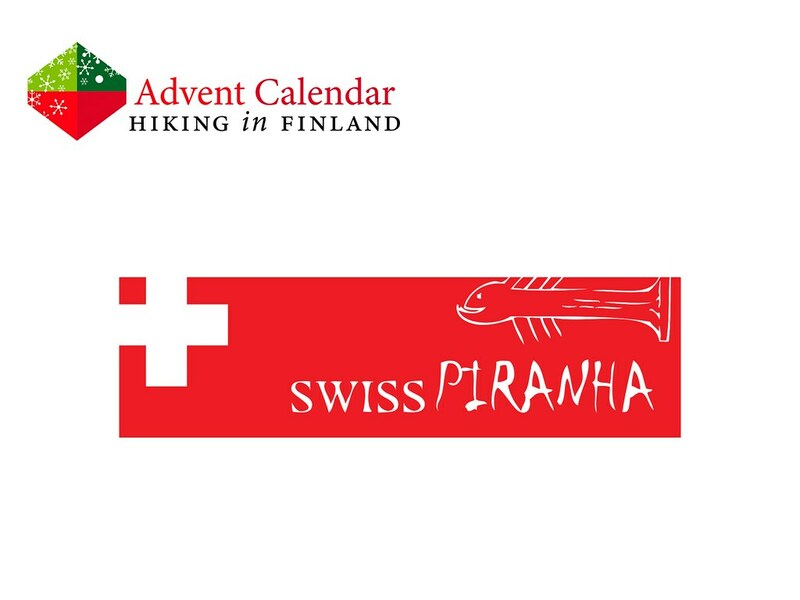 Their SwissPiranha RT150 is the peg for all us ultralight backpackers, a peg that is made from Piranha NT plastic that does not break, and if it does bend you can heat it in the oven and bend it back into shape! They pegs are made in Switzerland, too - a country well know for quality, precision and functionality! Disclaimer: Read The Tips & Rules. The prize (A Set of different SwissPiranha pegs, a Peg Puller and a T-Shirt) is sponsored by SwissPiranha and sent directly from them - it will only be shipped within Europe, though (possible import duty fees still need to be paid by the winner). 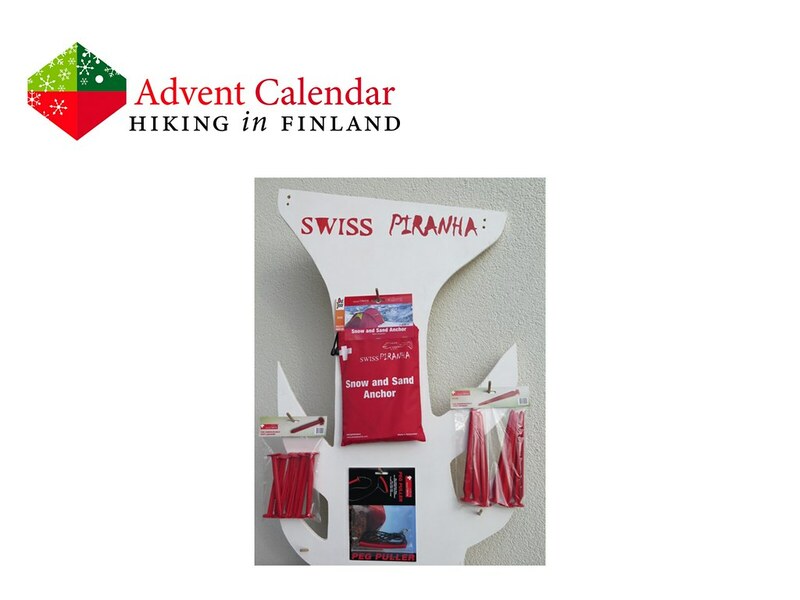 This Advent Calendar Door has been supported financially and with gear from SwissPiranha.